Our new EP "Hel Mary" is available online everywhere! Buy or stream it at Bandcamp, Spotify, iTunes, and Apple Music now! 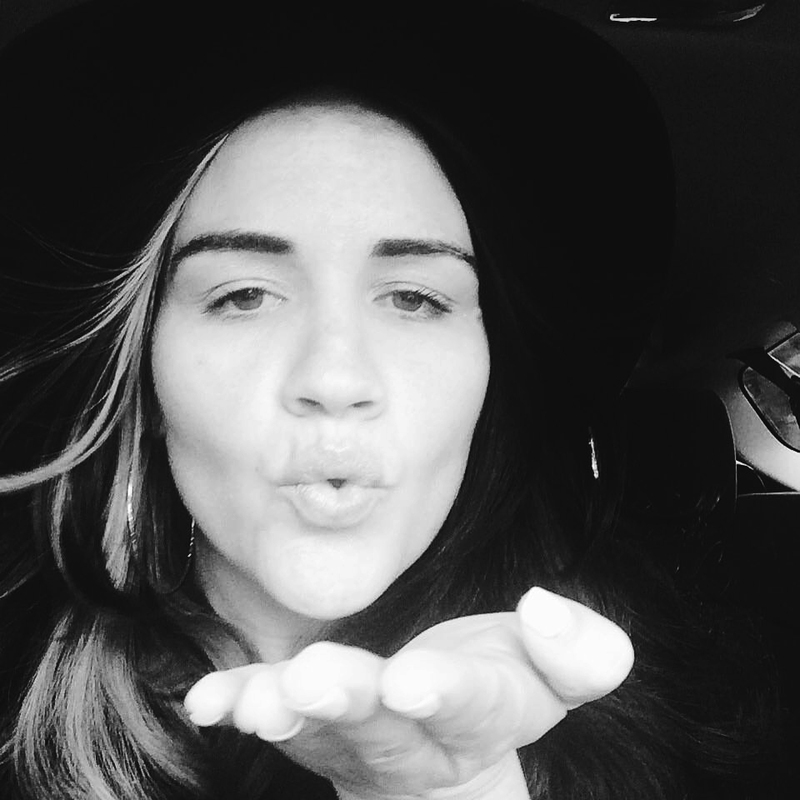 The album is a collection of Rachel's songs, written at the dawn of Hel Mary during a period of intense inspiration. Recorded by Don Farwell of Earwig Studios in Seattle, the album speaks to the duality of love, the strength of survival, and the hell of addiction. 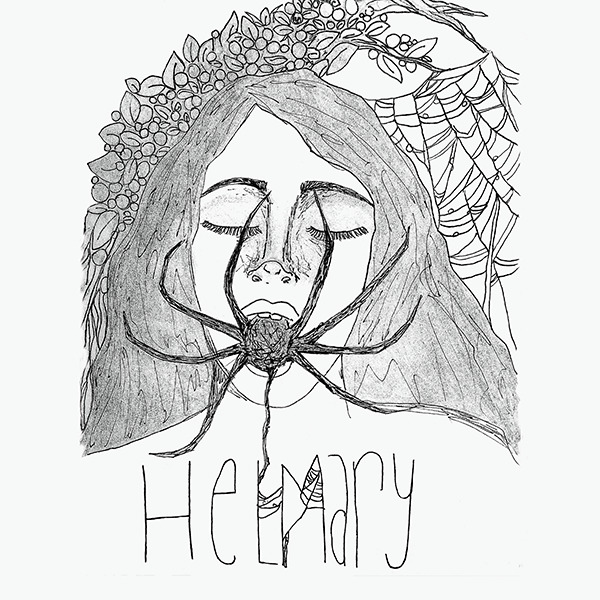 With two years spent honing their sound and featured performances at The Sunset, Substation, and The Rendezvous, Hel Mary released their self-titled debut EP on September 7th.